Film-Arcade.net: Official Stills and Trailer for the Upcoming Thriller "Secret in Their Eyes"
Official Stills and Trailer for the Upcoming Thriller "Secret in Their Eyes"
STX Entertainment recently released stills and the official trailer for their upcoming film "Secret in Their Eyes. The film is written and directed by Academy Award® nominee Billy Ray (Captain Phillips, The Hunger Games) and stars Academy Award® nominee Chiwetel Ejiofor, and Academy Award® winners Nicole Kidman and Julia Roberts. "Secret in Their Eyes" hit theaters on October 23rd. 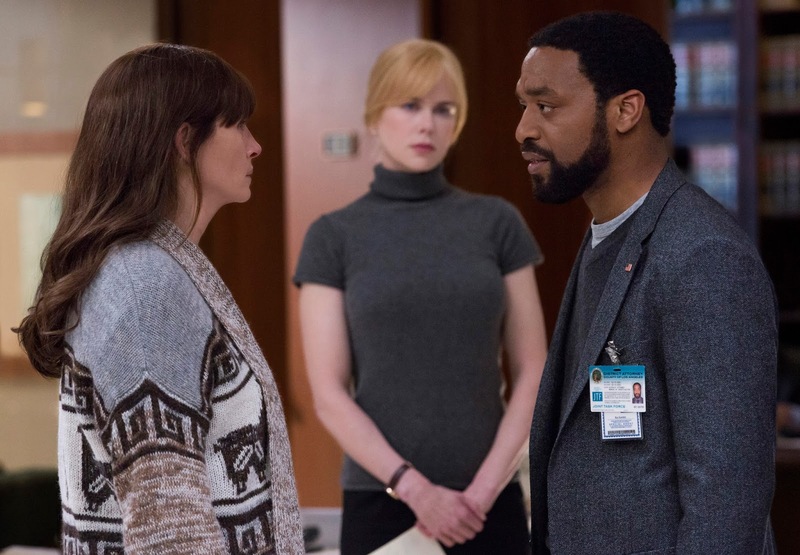 Written and directed by Academy Award® nominee Billy Ray (Captain Phillips, The Hunger Games), and produced by Academy Award® winner Mark Johnson (Rain Man, "Breaking Bad"), Secret In Their Eyes is an intense, powerful, haunting thriller starring Academy Award® nominee Chiwetel Ejiofor, and Academy Award® winners Nicole Kidman and Julia Roberts.